Cue the Confetti! It’s time to begin!!! 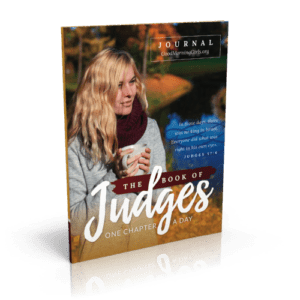 I am so excited to begin the Book of Judges with you. This is going to be an interesting read. 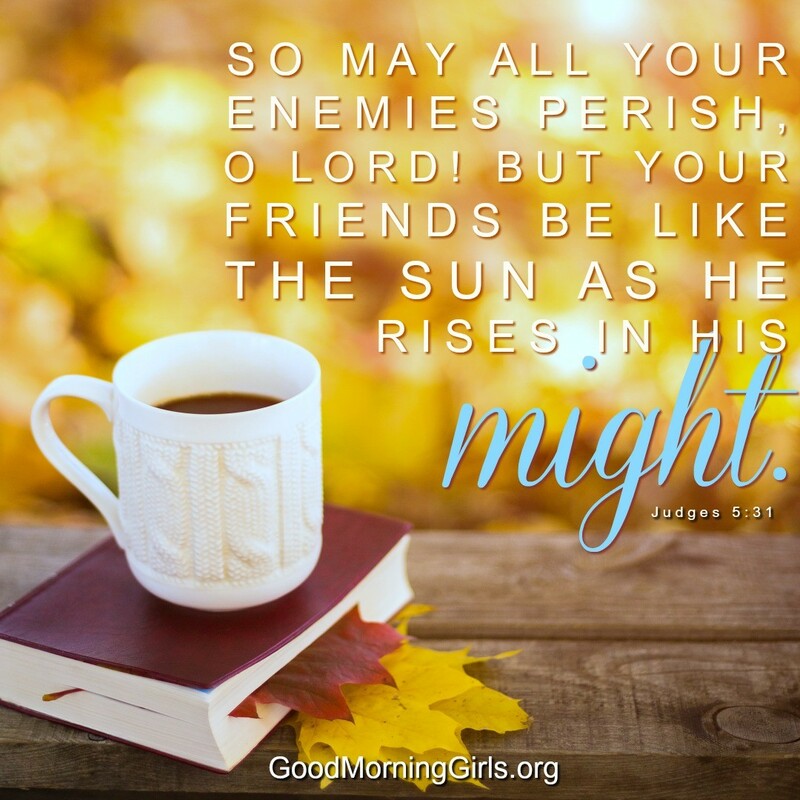 We will see the sins of God’s people and the faithful deliverance of the Lord, despite their short comings. May we always know that God is always there for us – He is faithful even when we are faithless (2 Timothy 2:13). 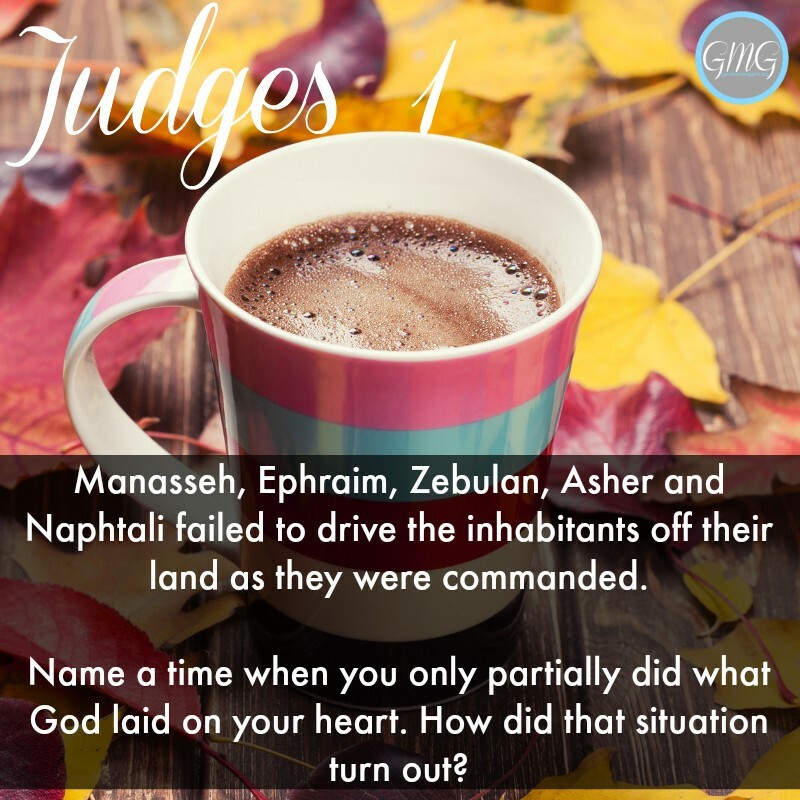 Judges is a book about 12 judges who helped deliver the nation of Israel from one of the darkest and most oppressed times in their history. 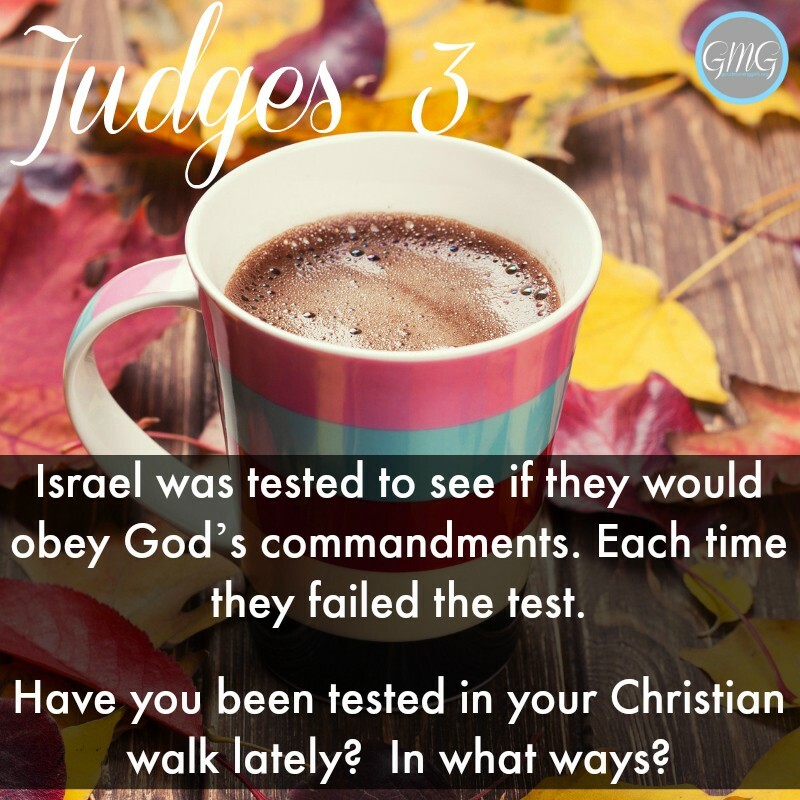 These judges were far from perfect but God used them in mighty ways. As Joshua ends, we see the nation taking a stand for God. 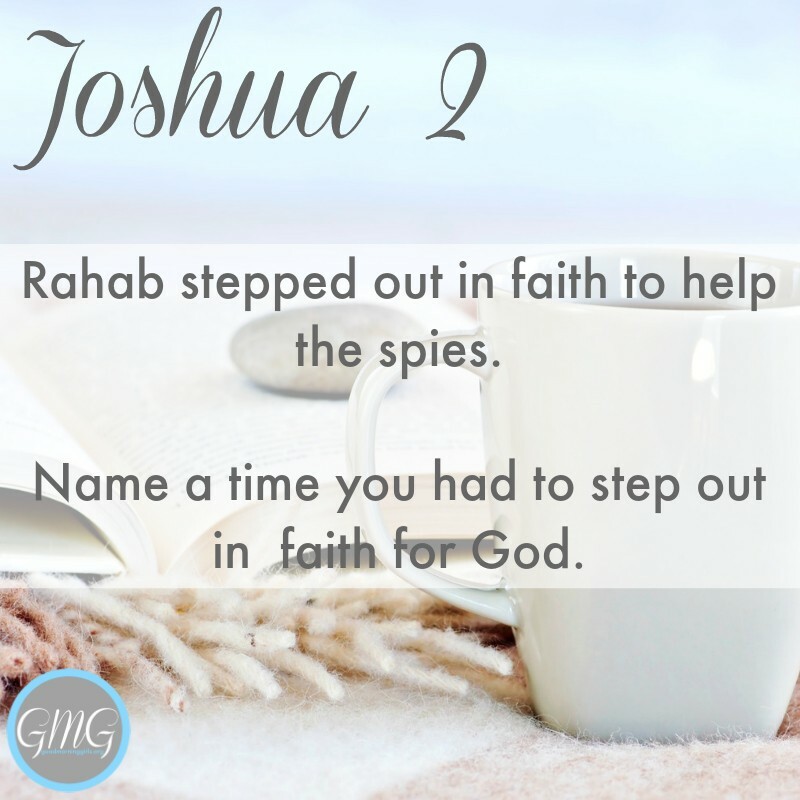 As we enter Judges; however, we see that the claim that Joshua made at the end of his book has come true. The people are following after other gods and there is a rapid decline – both as a nation and individually. 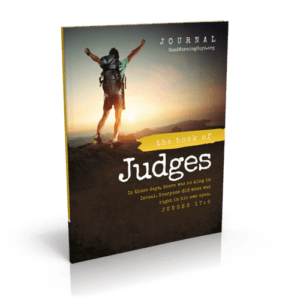 The book of Judges focuses on sin and consequences. Sin grows when it is left unattended. This book sounds a lot like today. Many choose to do what is right in their own eyes and follow after the ways of the world. But we can be like the 12 judges – who, though they were flawed and imperfect, decided to depend on God and be obedient to Him. 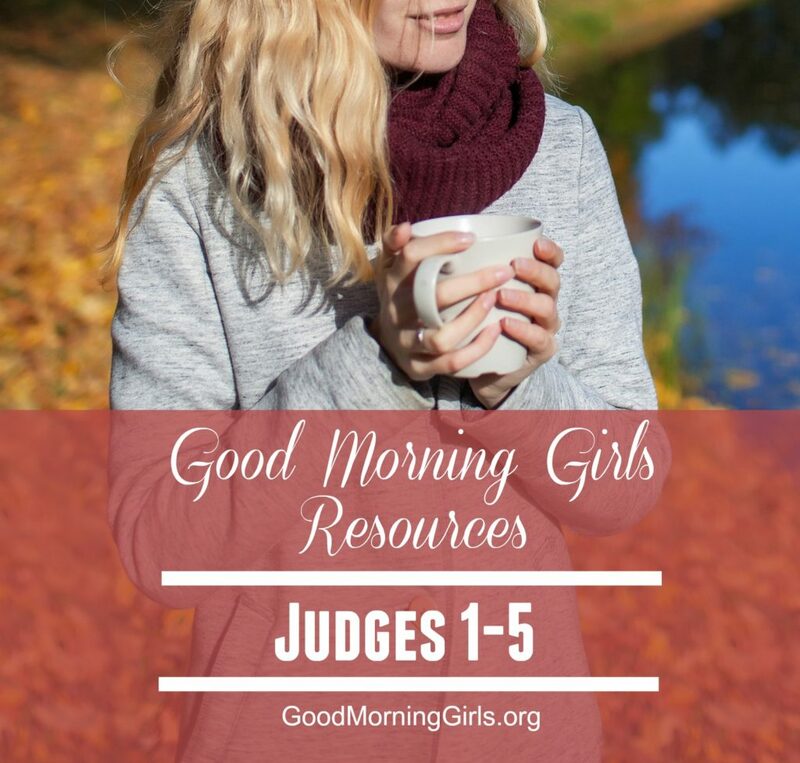 Most of all, we can see that just like the judges – God’s mercy has come to our rescue over and over again. The failure of Israel (Judges 1:1-3:6) – The nation of Israel had compromised God’s commands to drive out the inhabitants of the land. 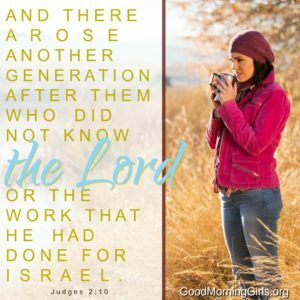 The Judges (3:7-16:31) – We see the nation of Israel sinning over and over again because of the compromise that they had made. Sin always has consequences. 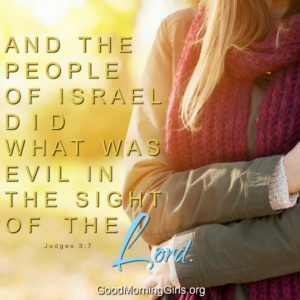 The Moral Failure of Israel (17:1-21:25) – Despite the efforts of Israel’s judges, the people would not turn their whole hearts back to God. They did what was right in their own eyes. The result was a decline of the nation – spiritually, morally, and politically. Compromise: Whenever a judge died, the people faced a decline and they compromised their standards. Society has rewarded compromise. We need to not compromise what we know is right from the standard of God’s Word. Apostasy: We can expect decay when we value anything more highly than God. 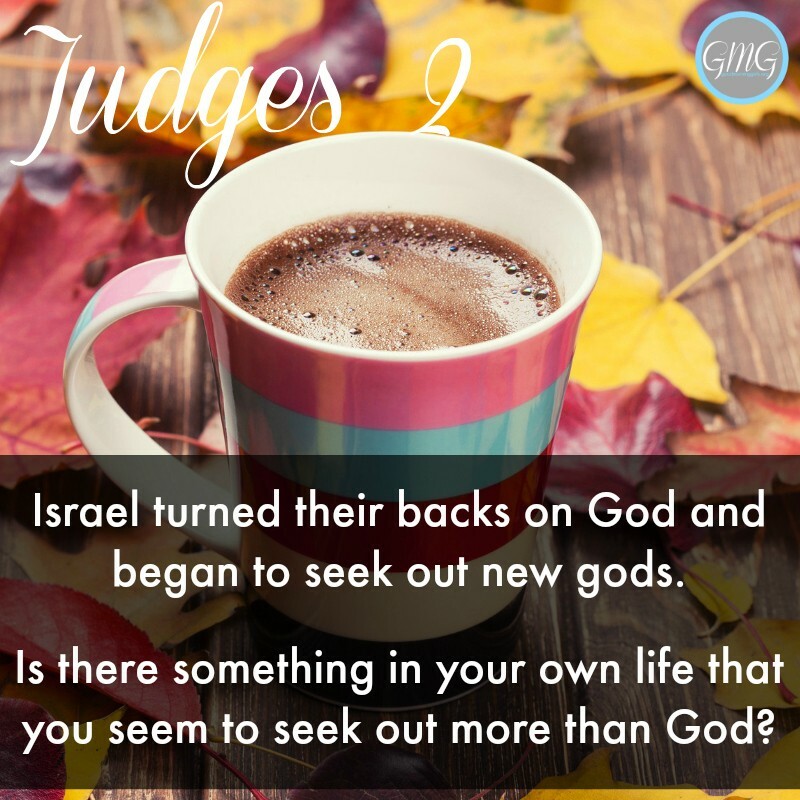 In Judges, idol worship and man-made religion led to a complete abandoning of their walk with God. We can have idols and man-made religion as well today by focusing on anything more than we do on our relationship with God. 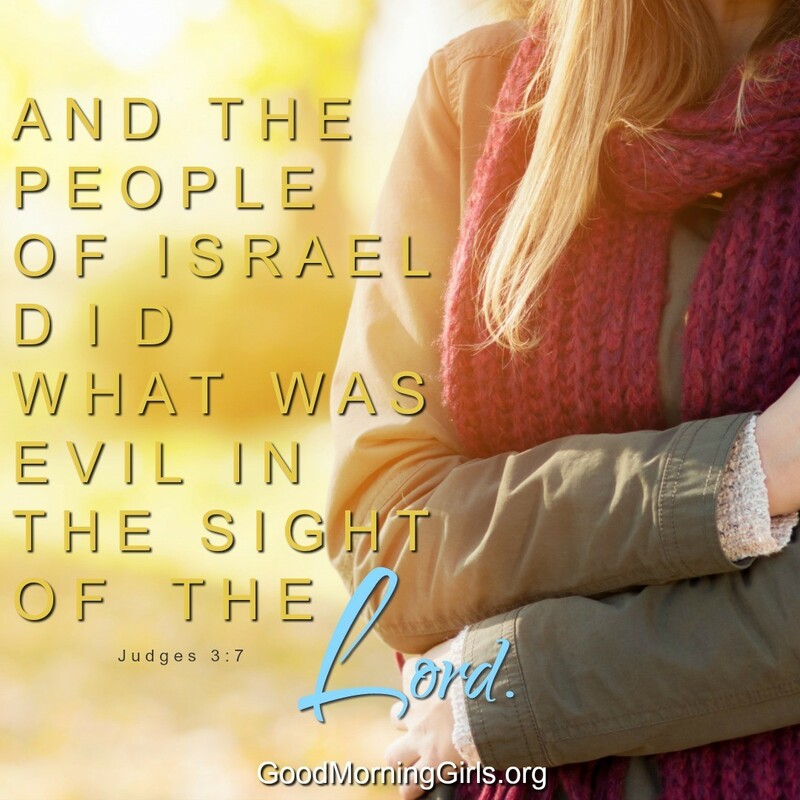 Repentance: The decline, decay and defeat of the nation of Israel caused them to call out to God for help. 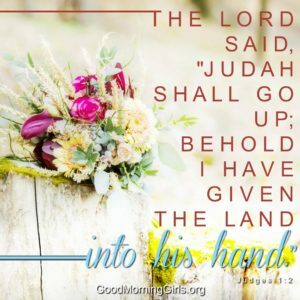 When they repented, God delivered them. 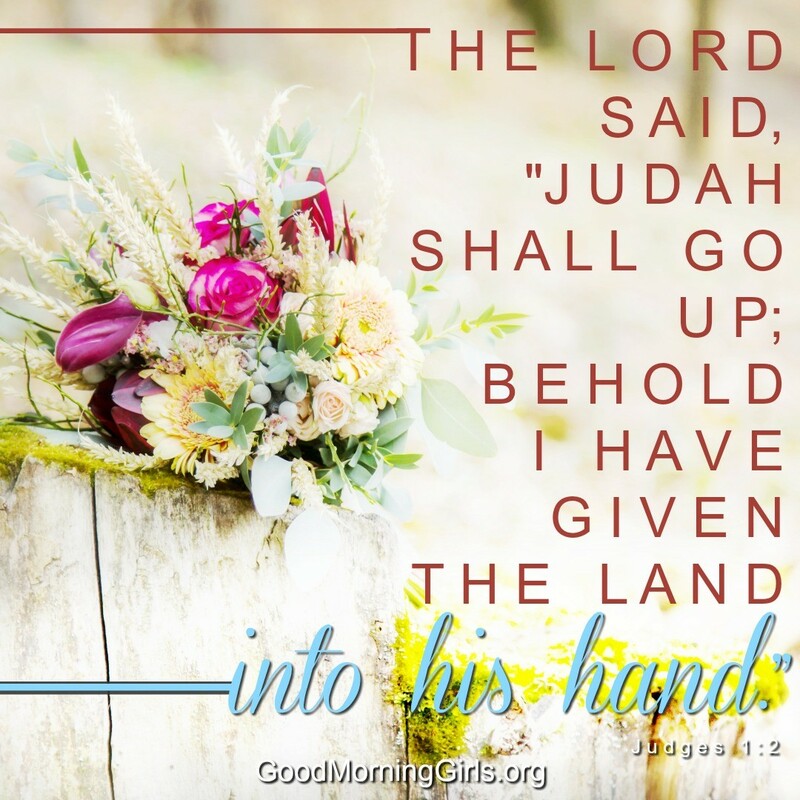 Idolatry gains a stronghold in our hearts and lives when we place anything above God. We need to watch for modern idolatry in our hearts and minds. 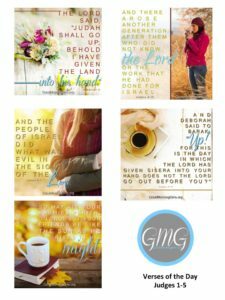 Printable Bible Bookmark – check off your reading each day! To print the 21 Discussion Questions for Judges – click here. 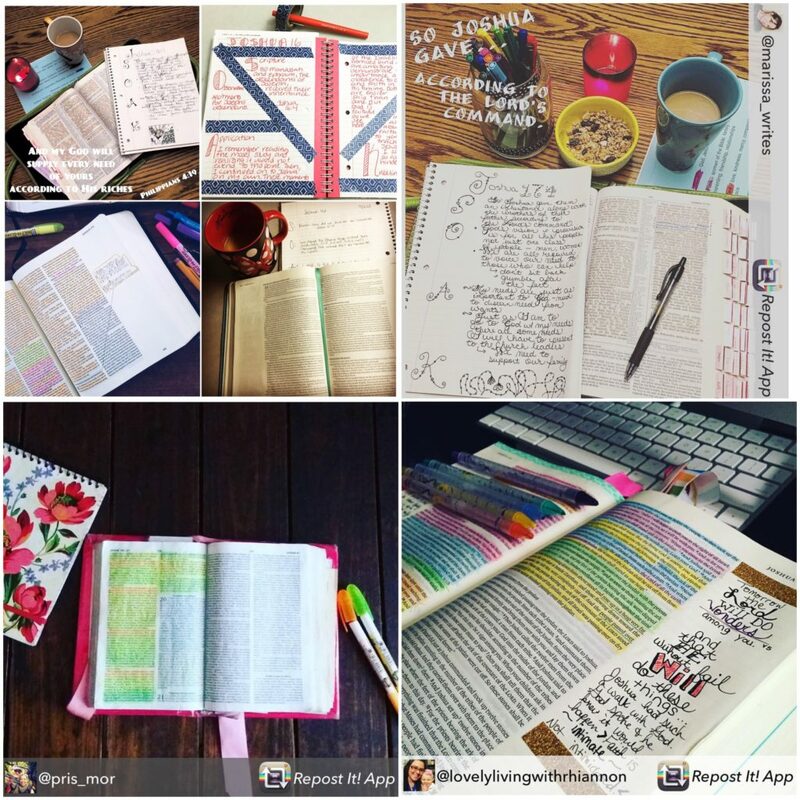 Order your Bible Study Journal today! 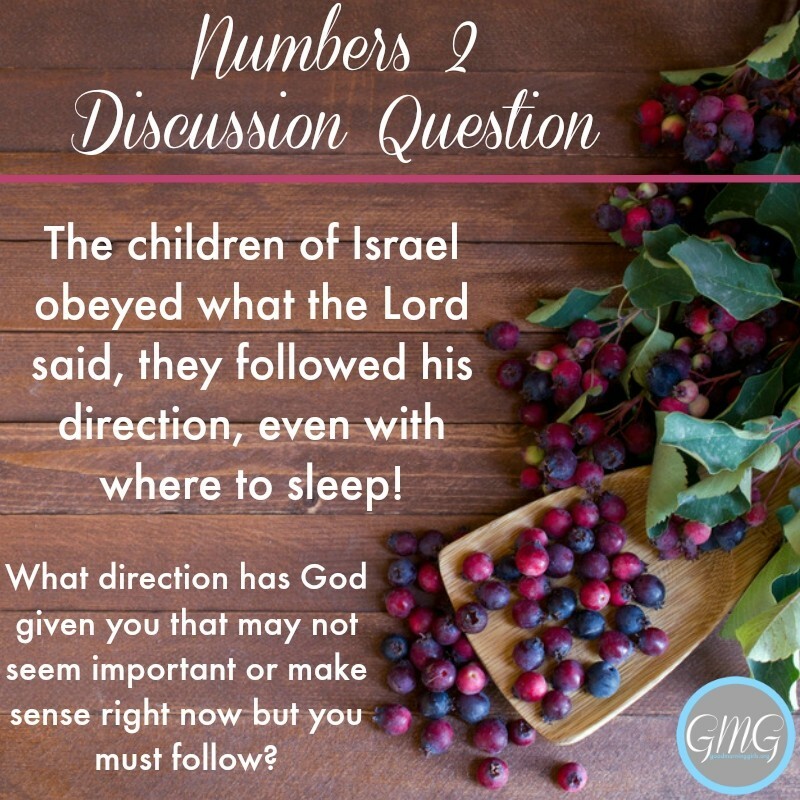 I am amazed at how currently Gods commands are not fully followed through. Speaking for myself, when I am at my best I do a lil of what God wants and I throw in my own wishes too. I know know that this is a sin. I,must give my full trust in knowing that what God wants and commands is right. And needs to be fully completed. Just as we didn’t listen in the past, we are doing the same thing today. It’s amazing to read this and see “today” in everything. 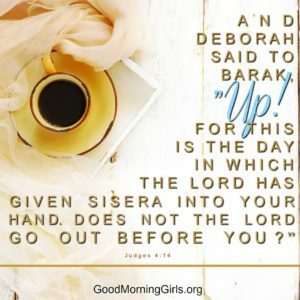 We need to turn to God. This is so timely. I’m glad to be apart of this study. I have learned so much from doing these Bible studies. So simple but very profound and transforming. I have you in my prayers Courtney…..you’ve been on my mind lately. Thank you so much for your prayers Rochelle – they mean so much! Thank you Jesus for your amazing grace and mercy. This really struck me today how relevant it is to our times. My bible sidenotes reminded that God can use bad people for good things. I am happy to be part of this study, what a refreshing perspective on our political dramas…and also on a personal perspective of health. I’ve been living side by side with my idols that have been destroying my health. 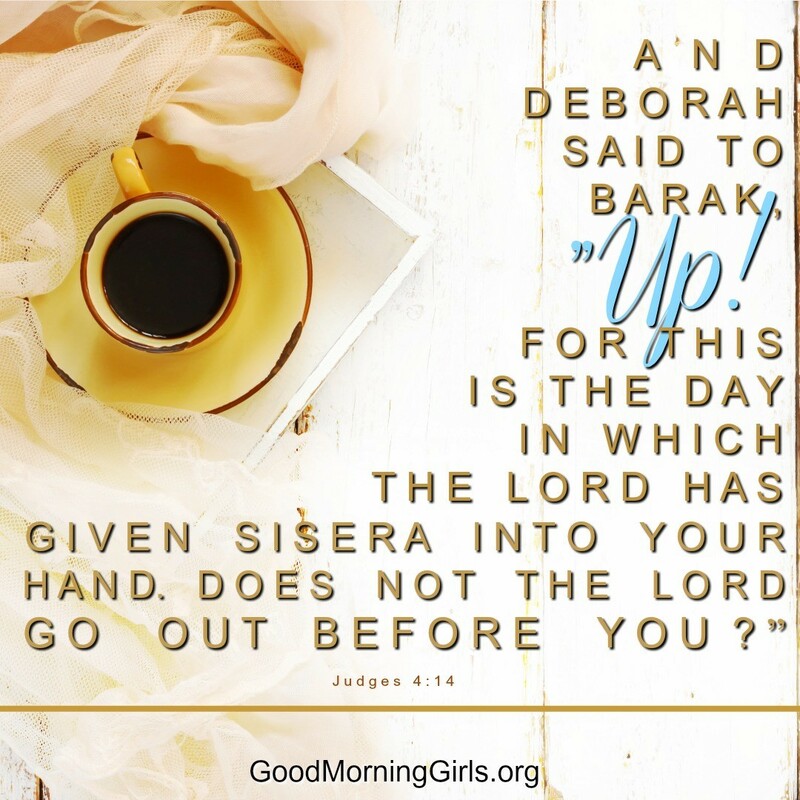 What if you’re late to the study? Is it ok to jump in anytime? It’s not too late – we are just about to begin week 2 – so jump on in. We’d love to have you join us! I’m too late for this study but hope to get into the next one. This is inspiring me. Are there kids resources, as with some past books, for this book? Word searches?